This post is brought to you by Guardian Storage and The Motherhood. All opinions are my own. Do you find yourself dreading a home remodel? There are so many things to consider and one of them may be, “Where am I going to put everything?”. 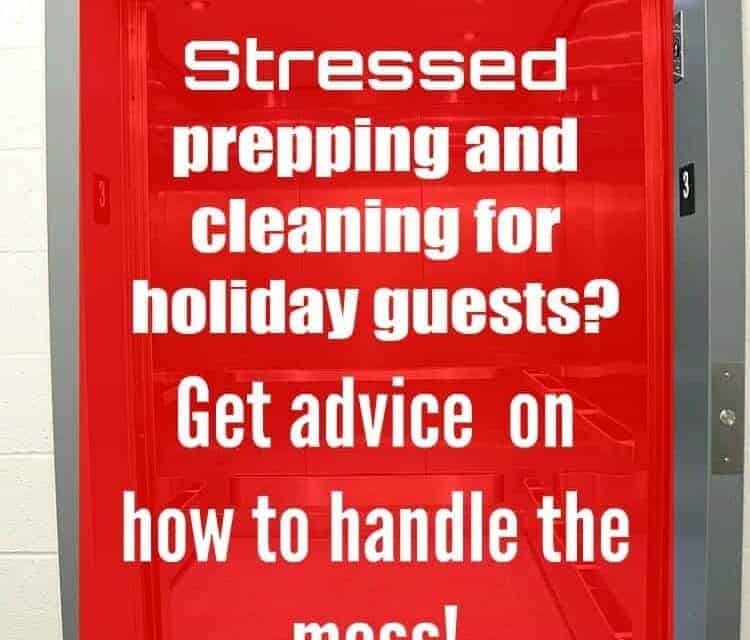 There is a very simple solution that will take your sense of overwhelm down several notches and make the entire situation much more pleasant! My home is in need of a lot of upgrades but one of the biggest setbacks (other than money) is where am I going to put everything so that it’s not in the way and there’s a clear path to success. When I have clutter I feel my productivity go right down the drain. 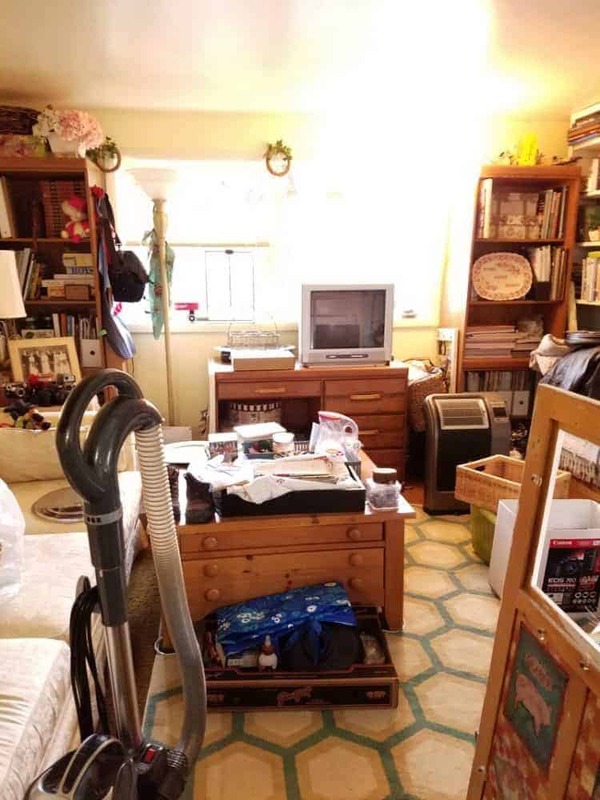 See this clutter? This is my downstairs family room. No one goes down there….I wonder why???? Even if you’re doing something as small as painting you need to move furniture and everything (big ole bookcases and entertainment centers) away from the walls. Moving it into the middle of the room is not always the best option. My house is small, very small, and there is NO extra space, none, so even moving things into another room doesn’t work. Rather than just giving up and leaving your house stuck in a bygone era there is an option that is convenient, safe, and affordable. I’ll bet you didn’t think of that, now did you? Trust me, I’m not pointing my finger at you, I never did either. I thought of storage only for storing things you didn’t have room for or as a sort of holding area while you were moving. My, oh, my, was I wrong. 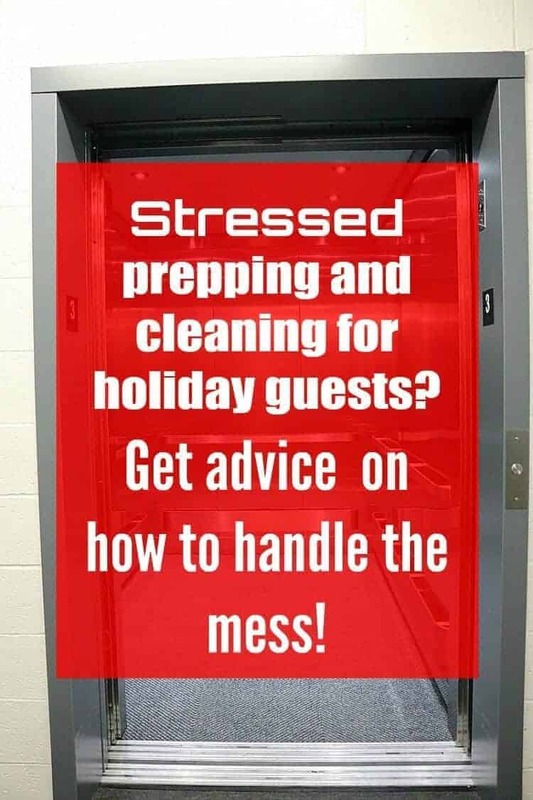 Besides using Guardian Storage to keep you organized while remodeling you can use it to store holiday decor, furniture you want to pass down to your kids, to hold your college student’s dorm room stuff (now, that’s a brilliant use, isn’t it? ), to store valuable antiques, or to hold furniture while you’re staging your house to sell, plus a TON of other uses. 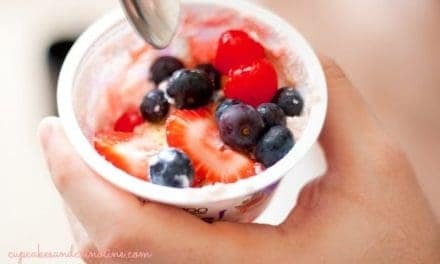 I didn’t even think of most of these until I visited my local Guardian Storage (find a location near you here). While I was there I talked to Suzanne, the manager, and she told me so many wonderful stories about outside-of-the-box uses for storage lockers plus, she was so nice! 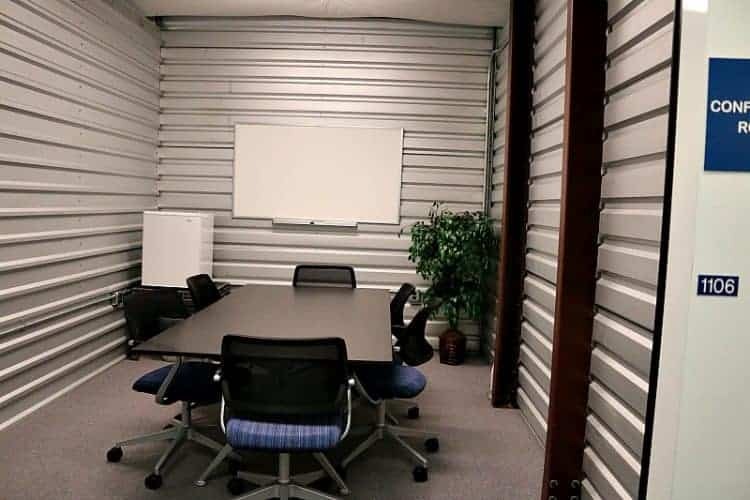 One thing she said that really stuck out to me was that when people were placing their belongings in storage, they were trusting a part of them and their life to Guardian Storage and they (the folks at Guardian Storage) took that very seriously. I just loved that! Talk about personal attention. First, assess what needs to be done then assess what you can live without during the remodel. If you’re remodeling the kitchen consider what dishes, appliances, pots, pans, utensils, etc. 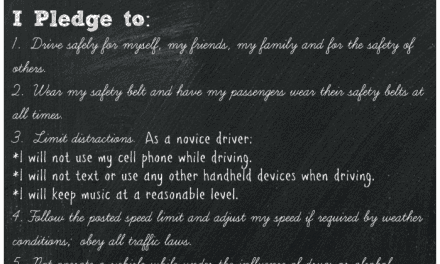 are not going to be necessary for day-to-day living. 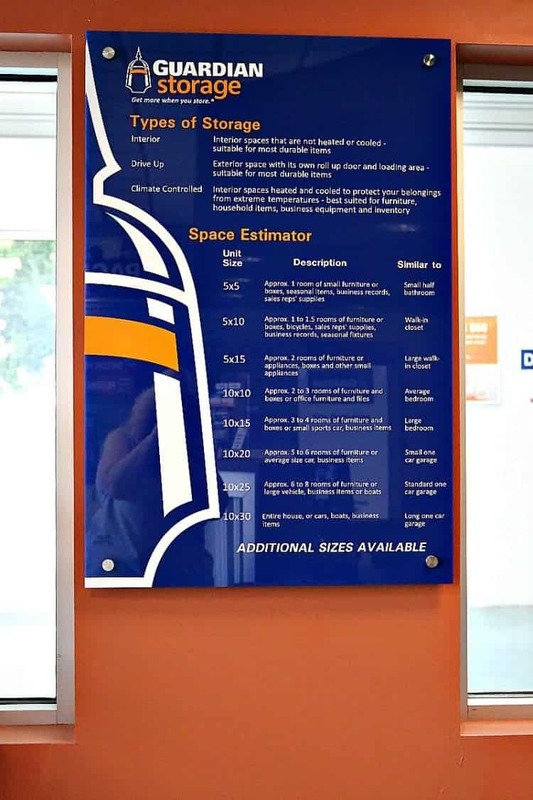 Once you’ve assessed that, stop by your local Guardian Storage and get a free onsite consultation where the experts will help you determine exactly what size unit you need. Next, pack up everything else. Keep a list, though, so you’re not wondering where your forks went! If you’ll be remodeling your living room, I suggest moving EVERYTHING out of that room and into storage. One of my concerns was the added cost of renting a truck and getting everything to the storage facility, but if you use Guardian Storage, they offer a free moving truck for the day! Once your area is free and clear you can begin to act on your dreams and visions and that is pretty wonderful! 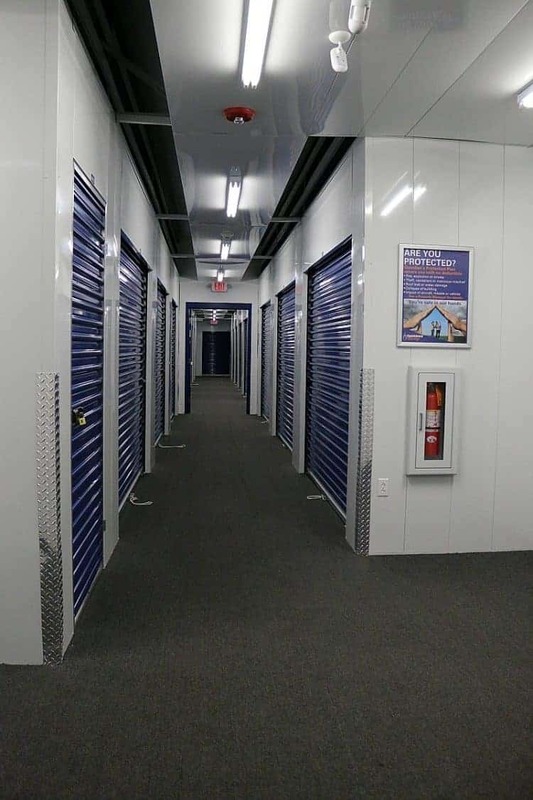 Guardian Storage has modern clean (we all know how important clean is) facilities with state-of-the-art security systems. As I was being shown around the property by Suzanne in this cute little golf cart I asked about access codes and there isn’t one standard one. Codes are unique to the user. 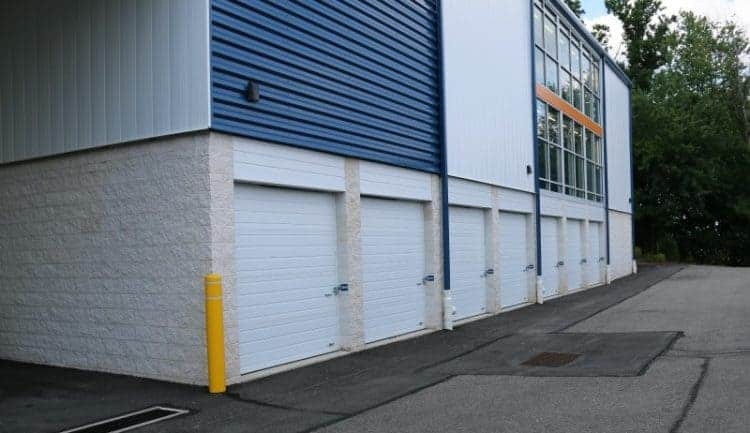 The newest building at the Warrendale location is three stories tall and offers climate controlled lockers as well as outdoor lockers. 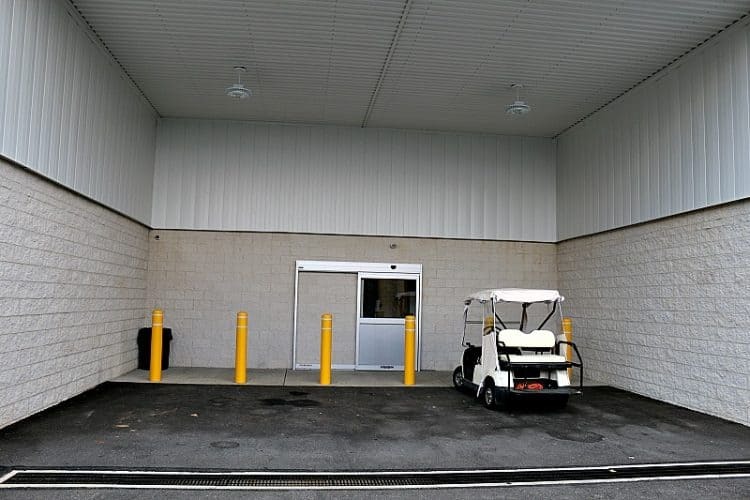 There are covered loading docks so you don’t need to worry about the weather. Winter, spring, summer, or fall you’re items aren’t going to get wet. 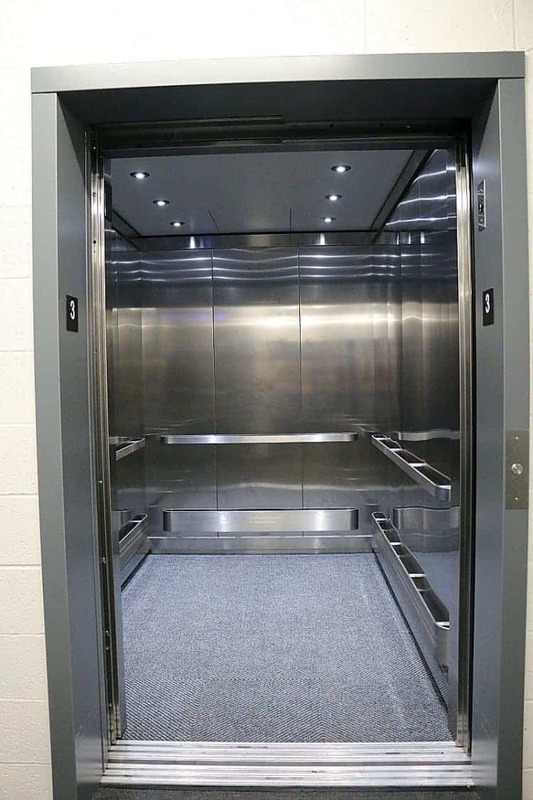 This is the elevator in the three-story building….big enough to handle almost anything you could want to move. 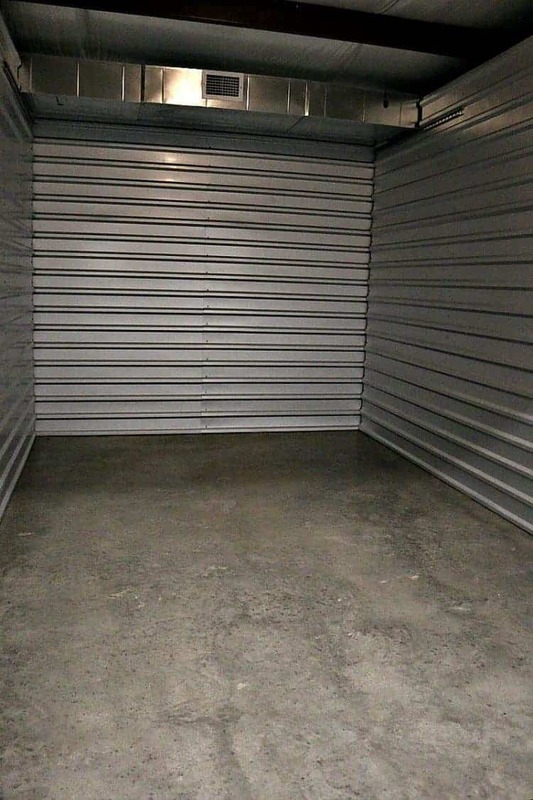 And here is an example of one of the climate-controlled storage units….big, clean, and ready to hold your precious possessions. They even have an onsite conference room with free Wi-Fi. 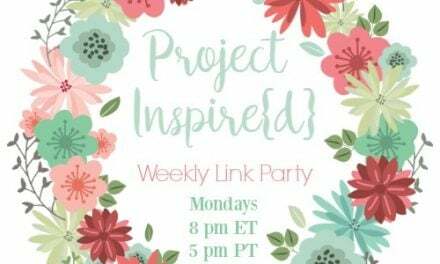 I literally could have moved right in and had just about everything I could possibly need but thankfully, I decided to head home and plan out a few home remodels! One more thing. Before you bring everything back into your home, make sure the items are ones you love. If you were able to live without it during the remodel and didn’t miss it, it may be time to rethink the item. 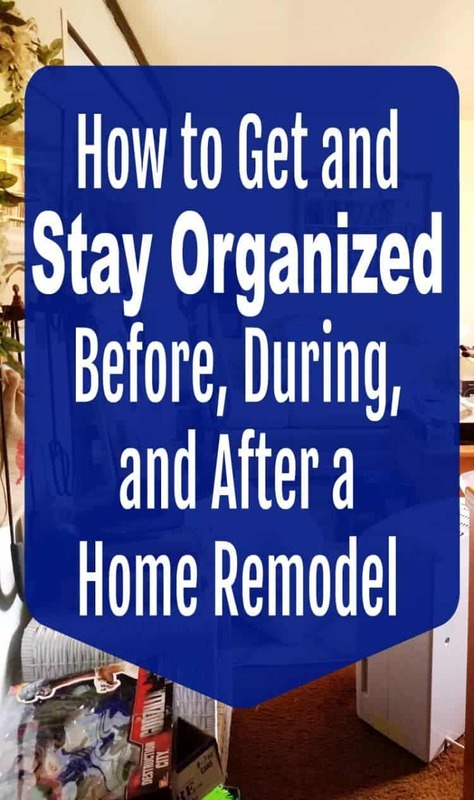 Staying organized after the remodel is important, too. 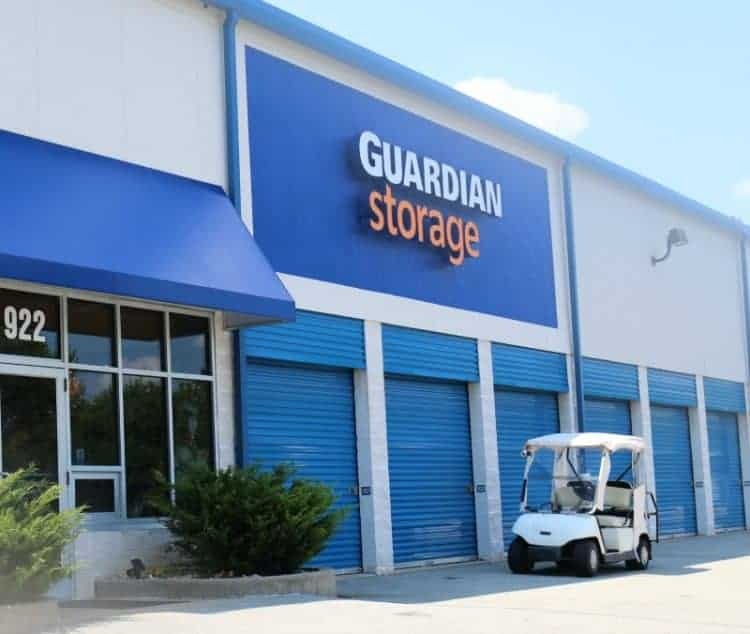 Click here to find a Guardian Storage near you.